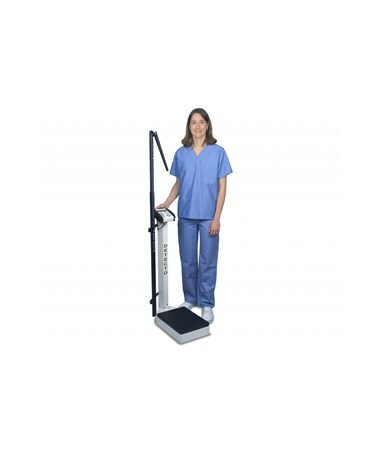 The 6129 Waist-High Physician Scales with a Height Rod is a heavy-duty scale with a weight capacity of 500 lbs. Designed for years of heavy use, it is made from durable steel with the quality-grade construction you can expect from products manufactured in the USA. 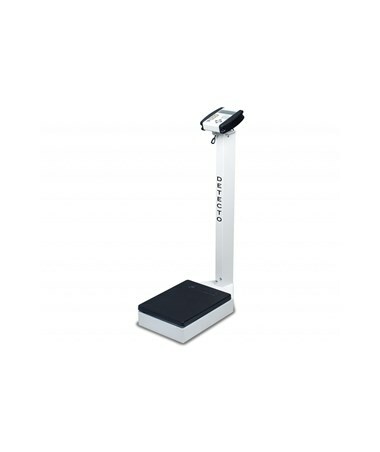 The 6129 Waist-High Physician Scales with Height Rod meets the medical-grade accuracy required in professional settings. 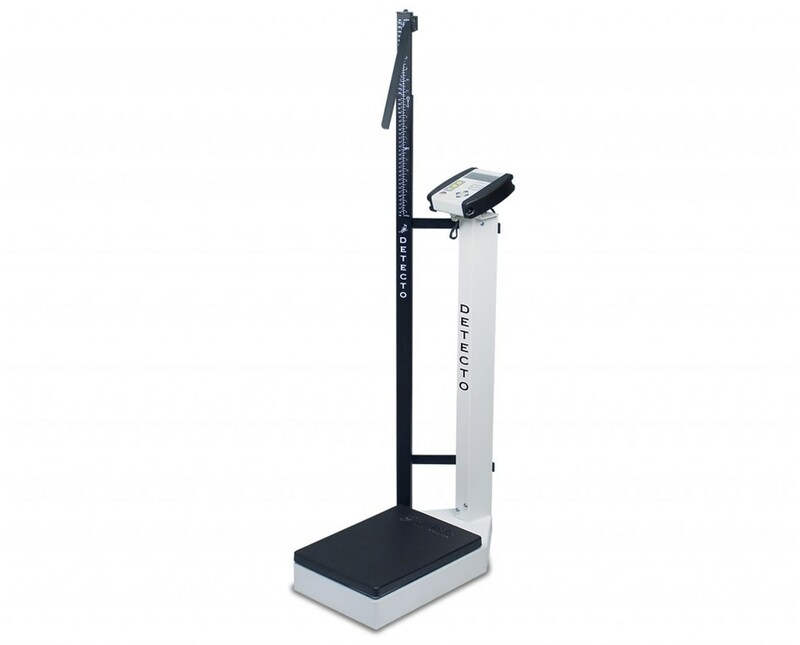 The 6129 Scale is equipped with a mechanical height rod that has a 30" - 78" / 76 cm - 200 cm range. The scale is equipped with a 750 Digital Weight Indicator mounted at waist height which produces extra-large, 0.75 inch high digits on an easy-to-read LCD display. Weight and BMI indicators can be accessed easily with user-friendly scroll keys. 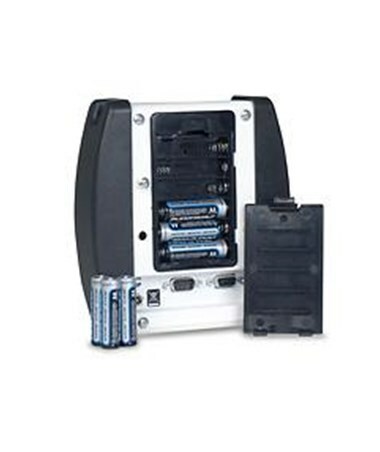 As electronic record keeping has become widespread, the scale is designed to be EMR/EHR-ready with an RS232 serial port. 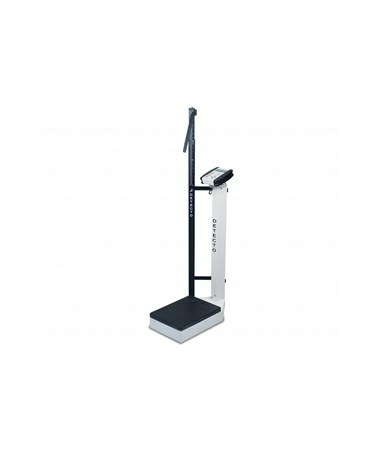 The Waist-High Physician Scales with Height Rod is available with models that offer metric conversion between pounds and KG's, and models with KG measurments alone. Select unit of measurement option from drop-down menu at the top right of the page. Large display for viewing of weight and BMI. 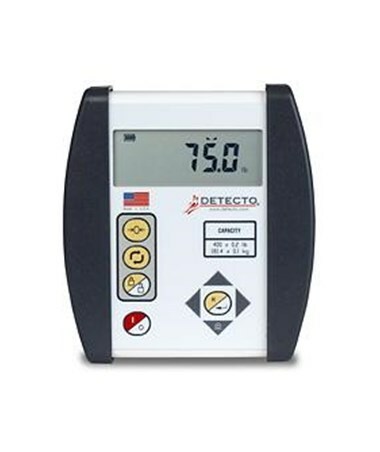 Extra-large, 0.75 inch high digits on an easy-to-read LCD display. Compact design is ergonomic and easy for the patient to weigh. Units conversion for LB or KG.